Banners.com Prints & Ships Custom Magnetic Signs to all Boca Raton Locations - Order Online Today! 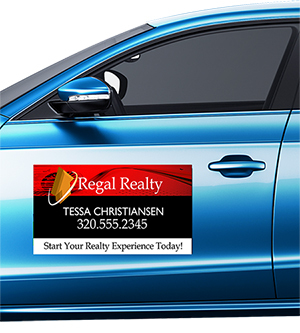 It's easy to order custom magnetic signs online 24/7! 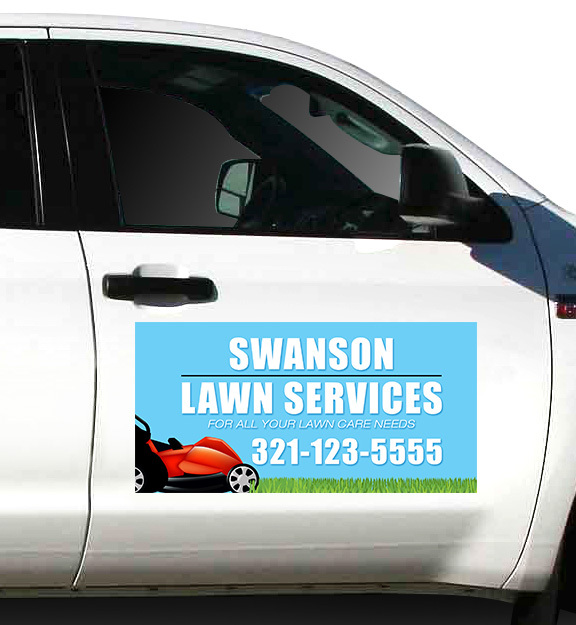 Once you have ordered your sign, we have a 3 business day production time. After that, we will ship your signs to your location. 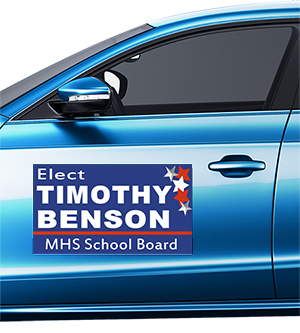 Our signs are typically 30 - 50% less expensive than local Boca Raton sign shops, and you can avoid the hassle of having to drive to order and pick up your signs.